We supply stainless steel beam and channel products to companies and industries all over the world. 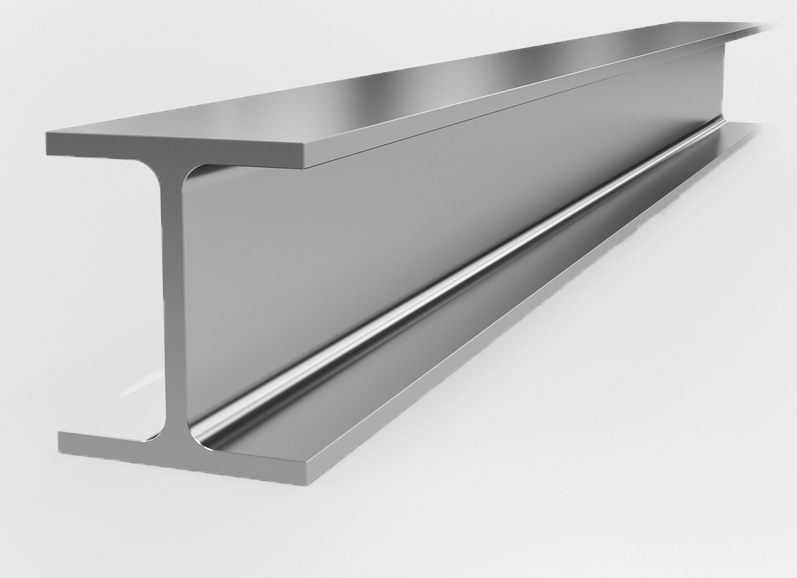 Our beams can be cut to size and supplied with a polished finish to meet the exact specifications of your stainless steel structural requirements. We will custom saw cut to length and sell less than full lengths in some sizes.